The best Virginia Beach Vacation Rentals in the area! 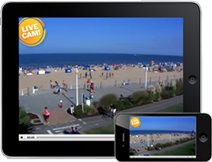 Premiere Virginia Beach vacation rental homes in all of the Sandbridge premium areas are here! Every Sandbridge Vacation Rental is prepared for your arrival. 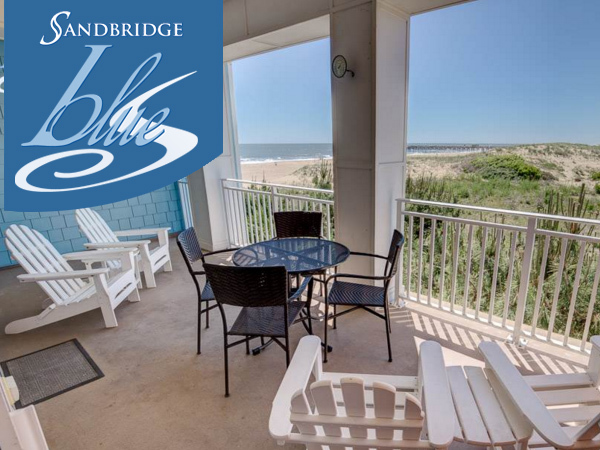 Sandbridge Blue prides itself in taking the worry out of a Virginia Beach Vacation Rental for you. We provide all of our guests sheets and towels (beds made too) at no extra charge! All of the pricing you will see on our site is ALL INCLUSIVE meaning no nickel and dime charges such as cleaning fees, handling fees, security deposits, pet fees, damage waivers and the like. All of our properties include keyless entry, where you received a code in advance of your arrival. No more racing to get to our check-in office to pick up keys. Simply enjoy your Virginia Beach Vacation Rental home as soon as you arrive!